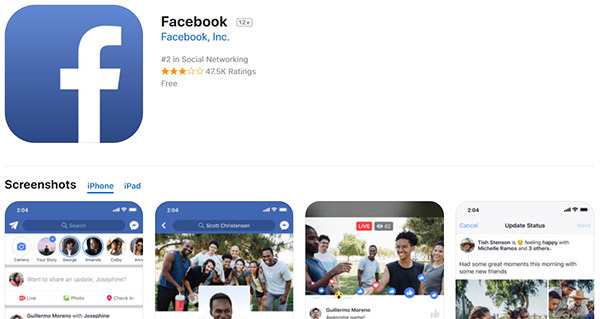 In a move that has been long overdue, Apple has today updated the web interface for the App Store, giving it a refreshed look that more closely mimics that of the App Store found on iOS 11-equipped iPhones. The new interface is much more modern than the traditional iTunes-inspired look of the previous web pages. 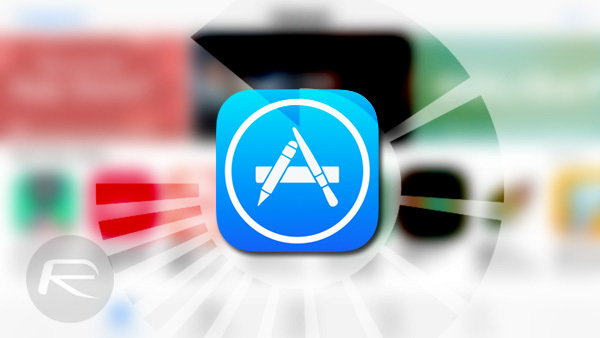 While the App Store on the web does not allow for anything new such as the ability remotely install apps, it does provide a landing page that allows web users to view apps when they are not using devices that have the App Store installed. That makes it possible to read about an iOS app when on a Mac, for example, something that would not be possible if it was not for the web interface. With the refresh comes new, larger app titles and the text “This app is only available on the App Store for iOS devices.” Beneath this is a collection of screenshots, as well as the app description and details such as the app size and device compatibility. Also of note is the fact that the screenshots used by Apple are of the iPhone X design, complete with rounded corners. Previously, screenshots featured squared off corners, a change that adds to the fresh and modern aesthetic. The redesign follows a change to the way the App Store looks and behaves that was brought along by the release of iOS 11 for the iPhone and iPad back in September. The more modern, card-based interface is better suited to the overall aesthetic of iOS 11, and with the same aesthetic moving to the web we can now enjoy it on any computer we choose to use.